2018 has certainly begun with a bang, with our fourth day back in the office starting with a 3am wake up call so we could project onto the London Eye, for client Alton Towers. 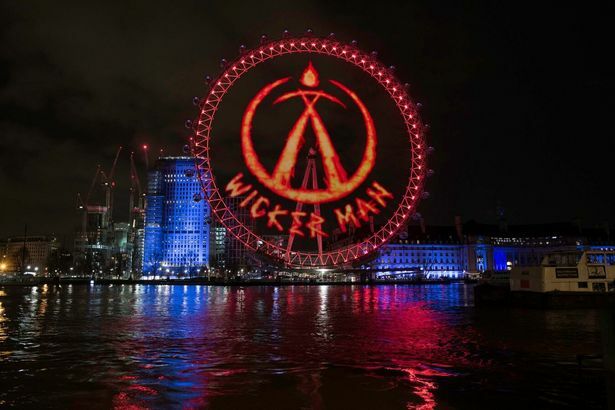 The stunt was in aid of the new Alton Tower’s ride, Wicker Man, and is certainly one of the bigger projections we’ve done in our time. It was also very pleasing projecting our logo, which it turns out, fits perfectly inside the London Eye, during the set up!